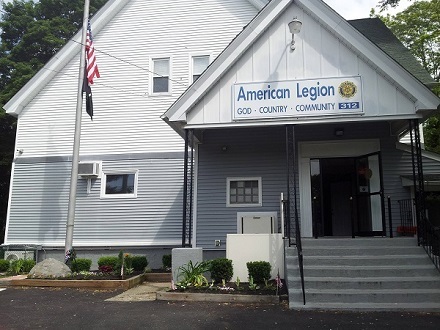 American Legion Post #312 & The South Attleboro Lions Club have joined their efforts to again host Meat Raffles every Saturday through the month of March, at the Post, Newport Avenue, South Attleboro, 2:30-4:00 pm. These efforts are to raise money for both Non-Profit’s to give back to our community and have fun doing it! Public always welcome to attend. Tickets: 10 for $5.00, 28 for $10.00. Each Raffle has 7 items per ticket sales, with the exception of the fourth and last raffle for a huge Sirloin Roast. Usual items offered for each raffle may include Turkeys, Hams, boxes of burger patties, ground beef, “stuffies”, pork roast, pork chops, and split chickens. Have news you want to share? Want to advertise with us?